This listing is for an EMBROIDERY WORKSHOP on Friday 10th May. This class will take place on a Friday afternoon between 1 & 3pm. 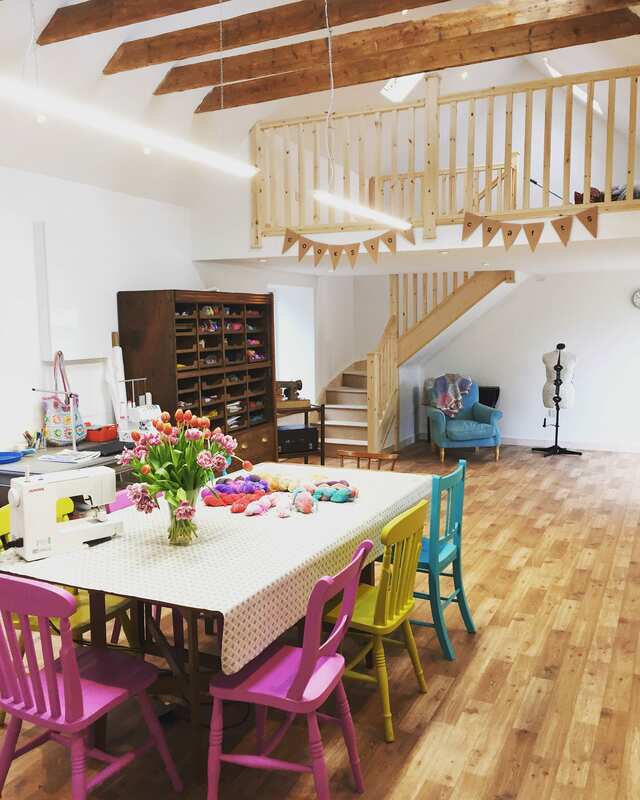 The class takes place in my workshop space, on the outskirts of Ellon, Aberdeenshire. This will be a fun, wecoming class and is suitable for beginners. 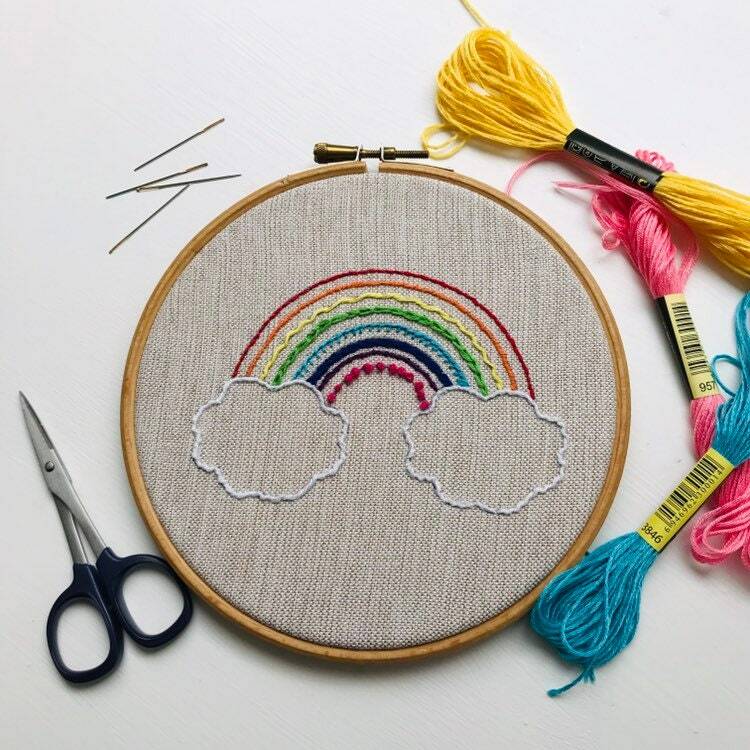 You will learn some basic embroidery stitches and go away with a beautiful rainbow picture. Classes are limited to 8 people to ensure everyone gets ample teaching time. The workshop will be non-refundable if cancelled within 7 days prior to the workshop start date. Payment must be made in full prior to secure your space. Directions will be emailed to you separately once the booking has been made.